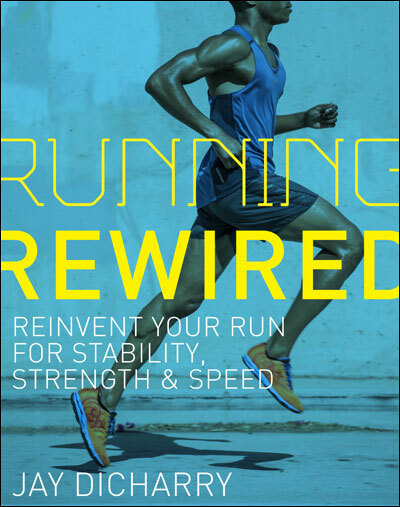 It’s pretty tough for a lot of runners to make sense of all the changes in footwear these days. One key message is that shoes don’t run on their own. You are profoundly more important than the shoes on your feet. This being said, footwear construction can and does make a difference. And when we talk about kids shoes, it affects not only how they walk and run, but more importantly, how they develop. Want to learn a bit more? Check out the “Shoes for Small Fry” article I wrote for Running Times. As a parent, we all try to give our kids an advantage. I’m well aware that there are a lot of things coming up in my kids life that I can’t control. But giving my kids the gift of strong feet is one I can control. Those little feet just might be passing you up on the race course sooner than you think! 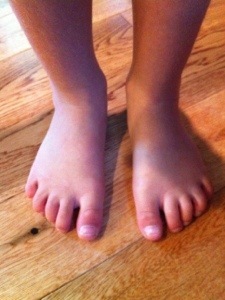 My 4yr old’s feet: excellent alignment and strong for her scooter, soccer, and the playground. The right footwear will ensure they look this way as she ages through the big game of life. 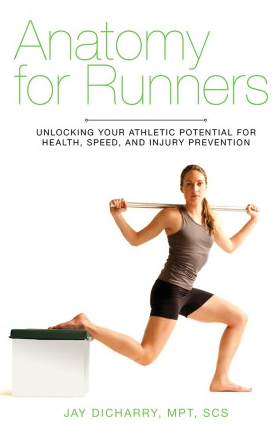 This entry was posted in rehab, running, Uncategorized and tagged barefoot, barefoot running, Dicharry, foot, gait analysis, running, running form, Running injury barefoot minimalist, running shoes on September 19, 2012 by an athlete's body.